ArenaNet left fans with a huge cliffhanger by running an exciting trailer at the end of “Point of No Return”, the thrilling season 2 finale in Guild Wars 2’s Living World. Join ArenaNet co-founder Mike O’Brien and Game Director Colin Johanson for a very special Guild Wars 2 PAX South presentation on Saturday, January 24 in the Main Theater as we reveal what lies beyond the point of no return in Guild Wars 2. 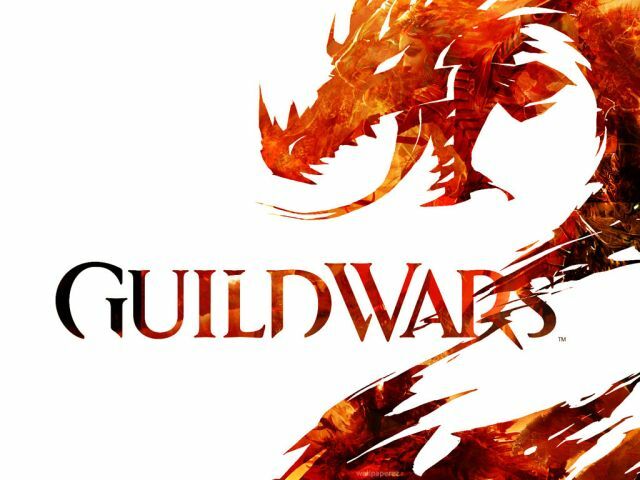 If you can’t make it to San Antonio, tune into our livestream at www.twitch.tv/guildwars2. Pre-show coverage begins at 10 a.m. CST (8 a.m. PST, 4 p.m. UTC). The panel officially starts at 10:30 a.m. CST (8:30 a.m. PST, 4:30 p.m. UTC). Warframe proves to be a feature packed game that can easily rival any fully priced retail game. Preview the fiery doom of Mount Hotenow, Neverwinter's newest zone.